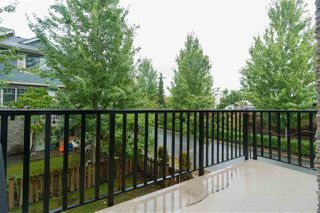 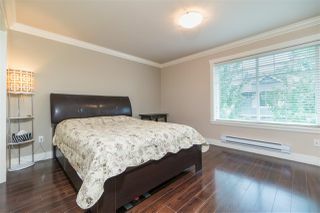 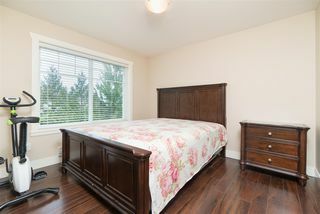 One of the most convenient and well-maintained one-owner corner unit in this well-managed Guildford Green community. 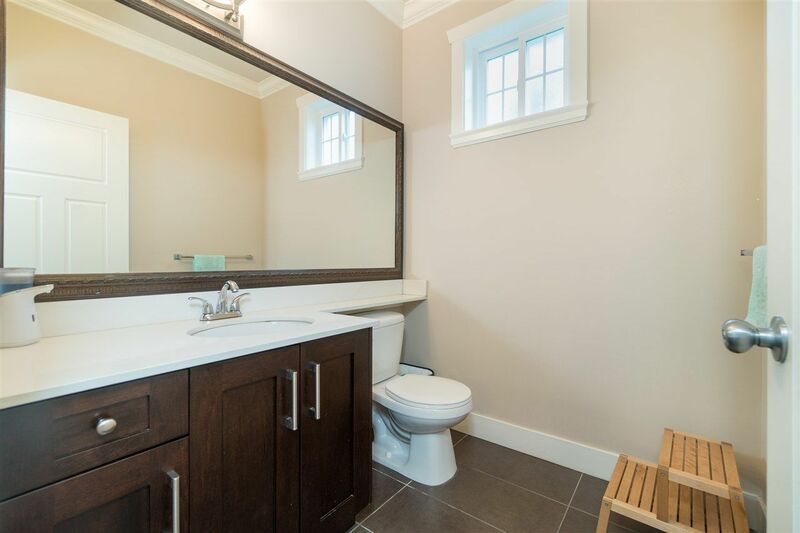 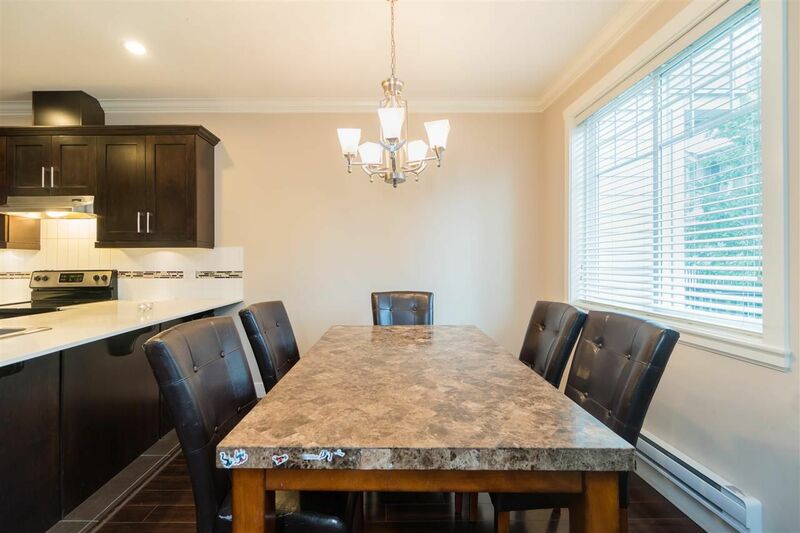 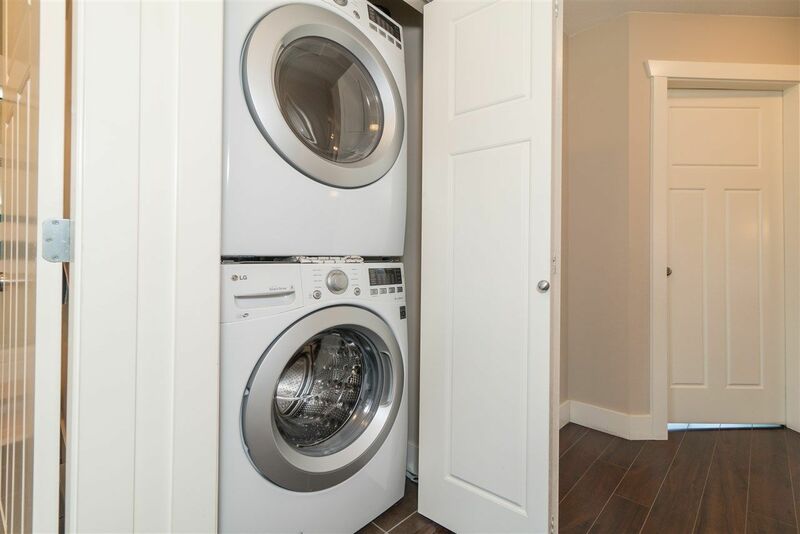 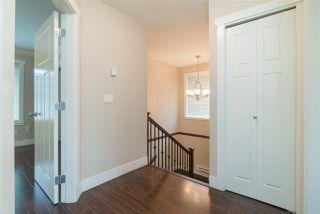 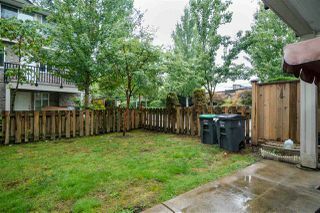 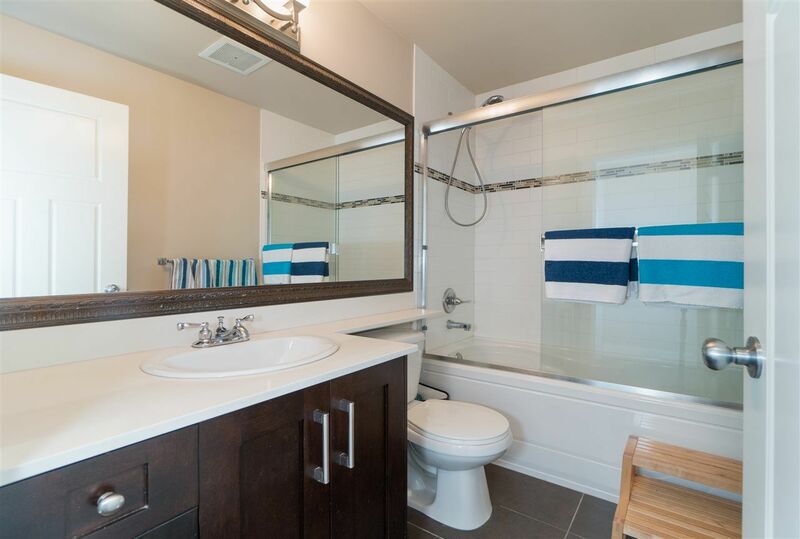 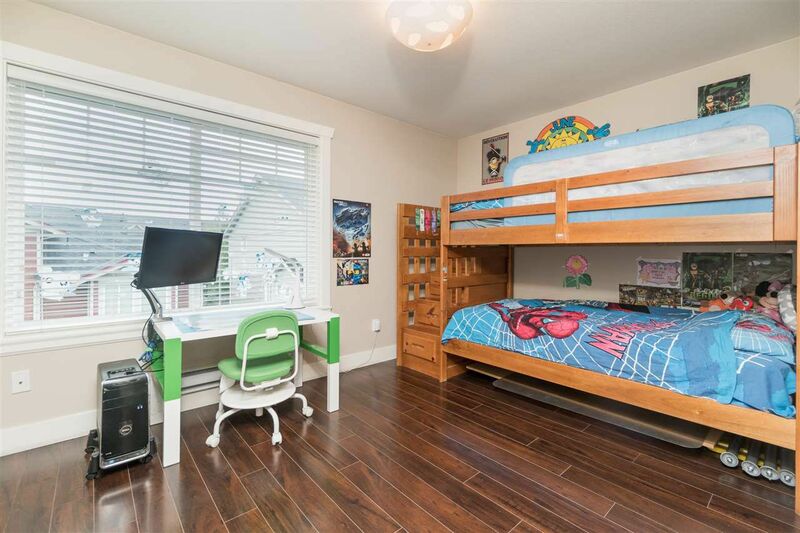 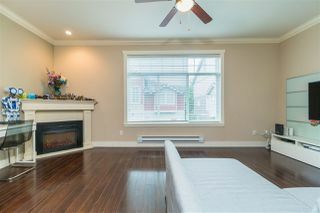 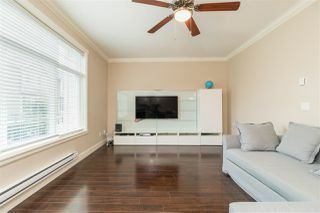 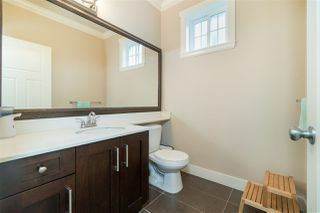 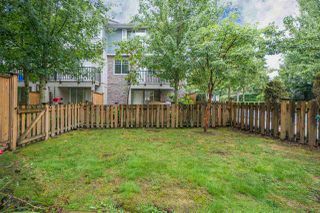 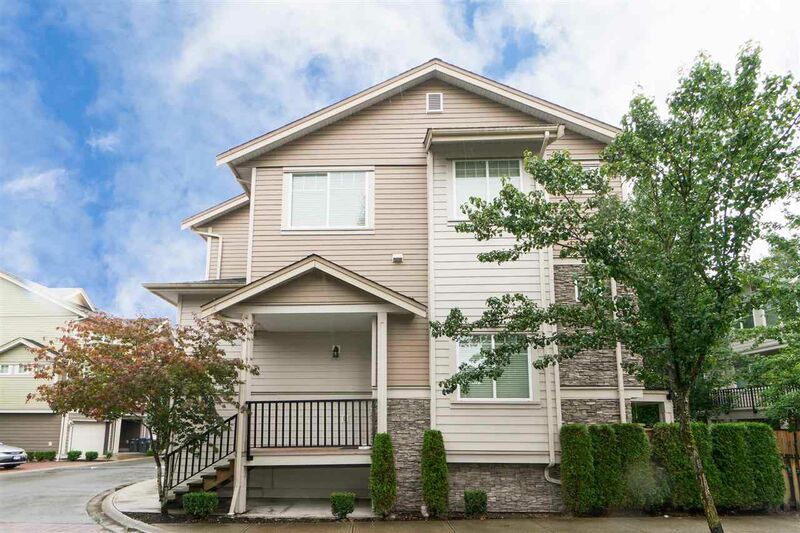 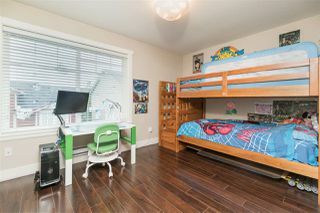 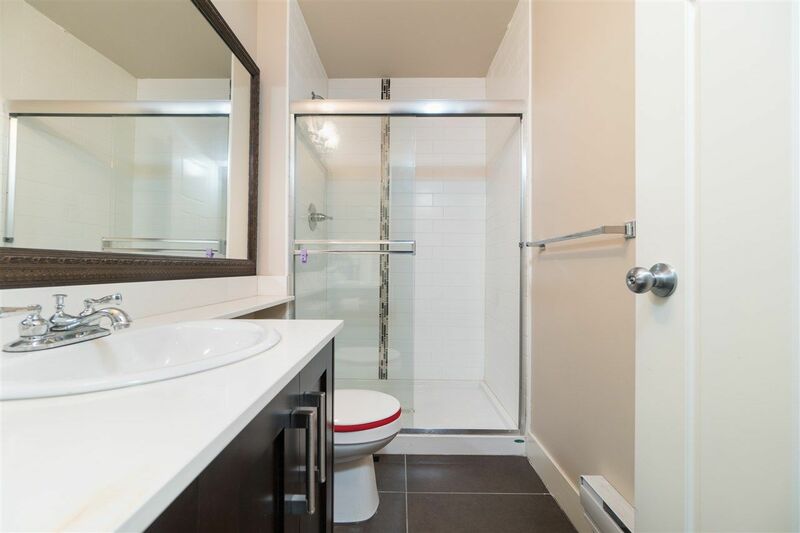 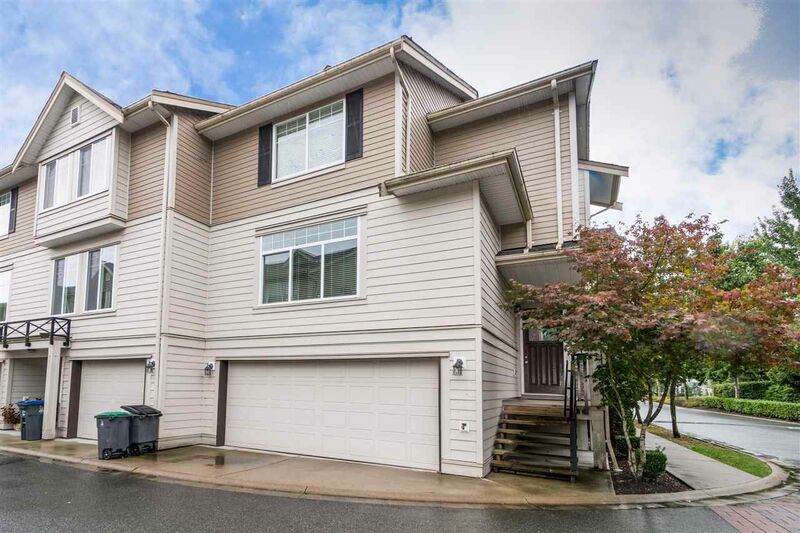 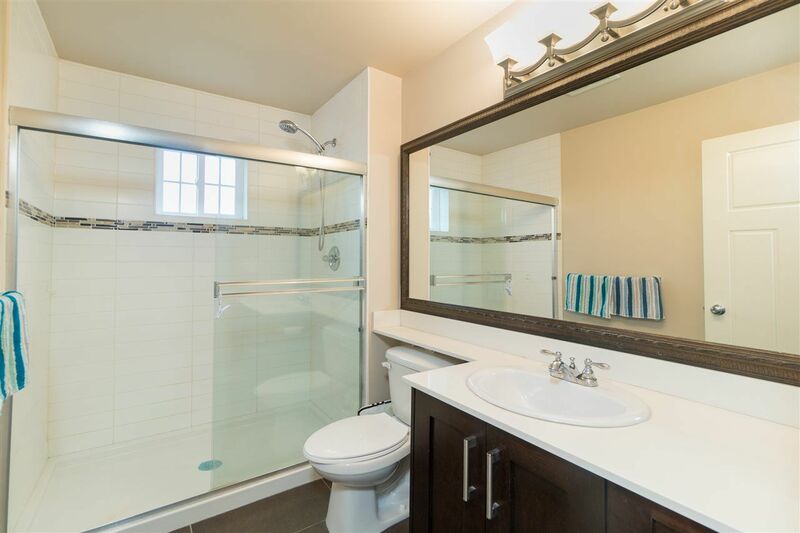 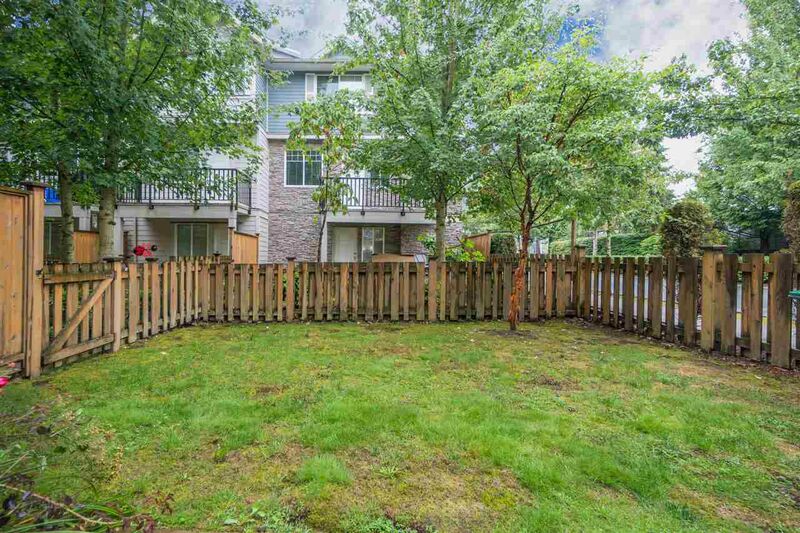 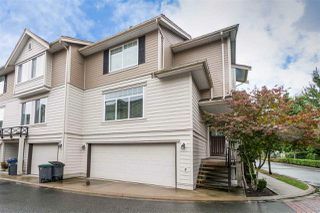 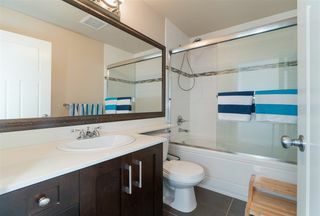 This 3-level 4-bedroom townhouse features unique 3 full & 1 half bathroom, developer upgraded laminate flooring throughout, and large private yard. 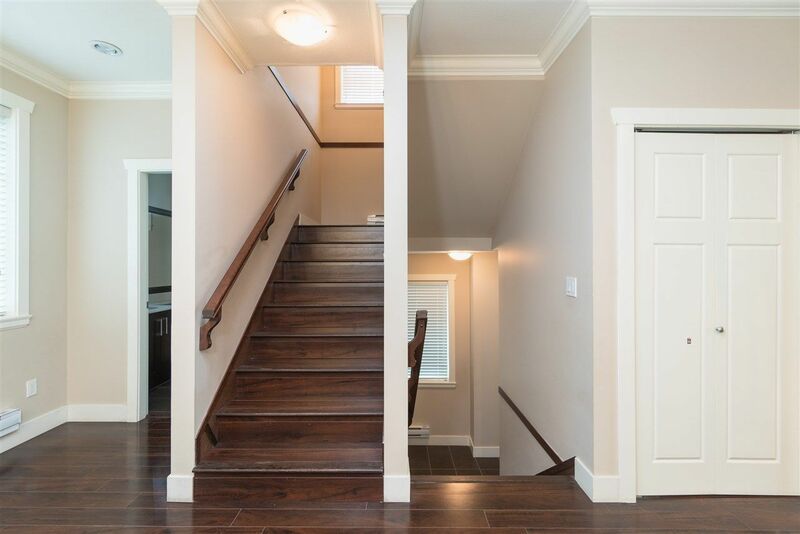 Sensible and open concept floor plan is ideal for small and medium sized family. 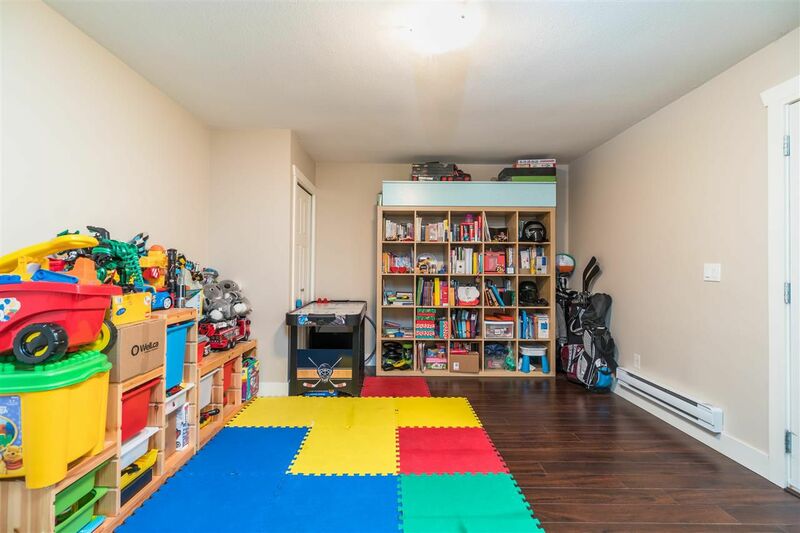 2-vehicle spacious garage with ample room for racks for extra storage space. Complex is well-maintained with amenities such as sauna/steam room, exercise centre, club house, guest suites and large playground for children. 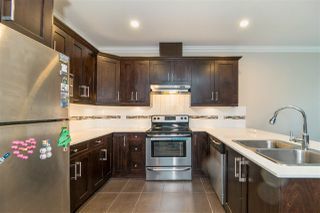 Close to Guildford Town Centre, T&T Supermarket, Hwy #1, etc.